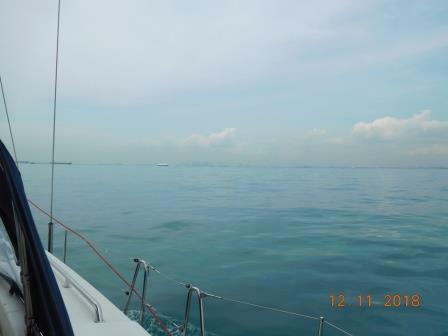 2 Responses to Nongsa Point to Keppel Marina Singapore 12th November 2018: the final leg of our circumnavigation. Well done. Oh you will find something else. Congratulations John and Julia – a great achievement! We look forward to catching up with you both soon. Love from Sam & Gilly currently in the Sahara desert!